Brown University is taking part in the Hydrogen Epoch of Reionization Array (HERA) collaborative experiment, which recently received $9.5 million in funding from the National Science Foundation to expand the capabilities of its telescope. 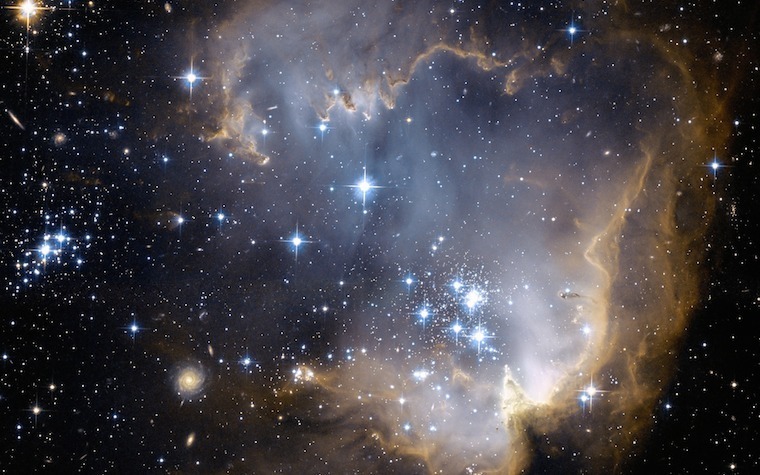 The project is looking back more than 13.5 billion years ago to the time when the first stars began producing light. They are looking for signals of the hydrogen ionization process, which created the ionized hydrogen found in the universe today, to better understand what the first stars and galaxies were like. The array itself currently comprises 19 radio dishes located near Carnarvon, South Africa, but the new funding from the National Science Foundation will allow the experiment to install a further 221 dishes by 2018. Brown’s role in the experiment, which is led by the University of California at Berkeley, is to confirm the signal once found.